Welcome to what will be a regular monday feature: noteworthy cars I find digging around on Minkara. First up is a car not many folks in the US are aware of. The 200zr. 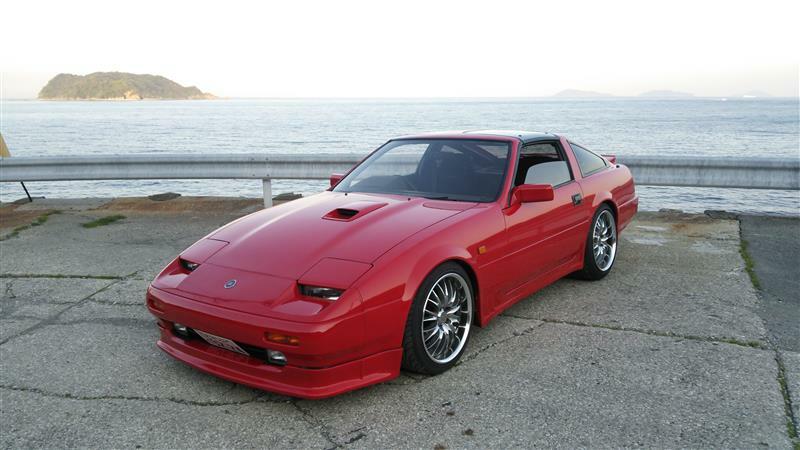 “Nice try, that’s a Z31 300zx with a body kit!”. Nope. This car is stock except for the wheels. That aero package was offered on the 200zr in Japan. It was the z31 chassis, but where you’d normally find the 3 liter v6, you instead find an rb20det normally found in the R32 Skyline GTS-T. This example is owned by Minkara user Koichi. Take a look at his profile and poke around, he also has an S130z which seems to be getting his attention lately.